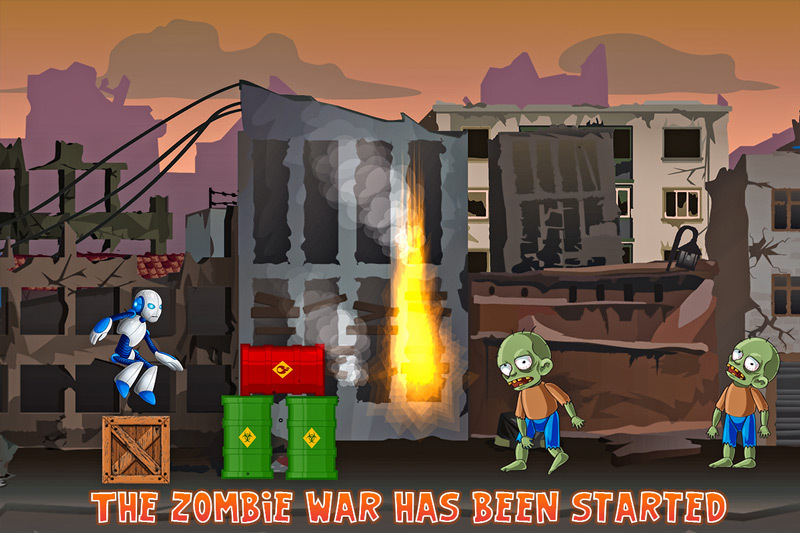 Robot vs Zombies, just fight and shoot against the cruel zombies with your robot force. Battle your way through the ages in this insanely addicting war action game with strategy. End up the massive invasion by the alien zombies, your robot will appear and destroy these dead creatures in Robot vs Zombies War Game. Get maximum coins by defeating and killing of zombies and extend your health bar by getting power ups. Choose your favorite robot character in this war game and start battle against dead zombies in addictive game of Robot Vs Zombies War. In robot vs zombies games, you robot will equip with gun and bullets you can also hit zombies with your steel blade hands. 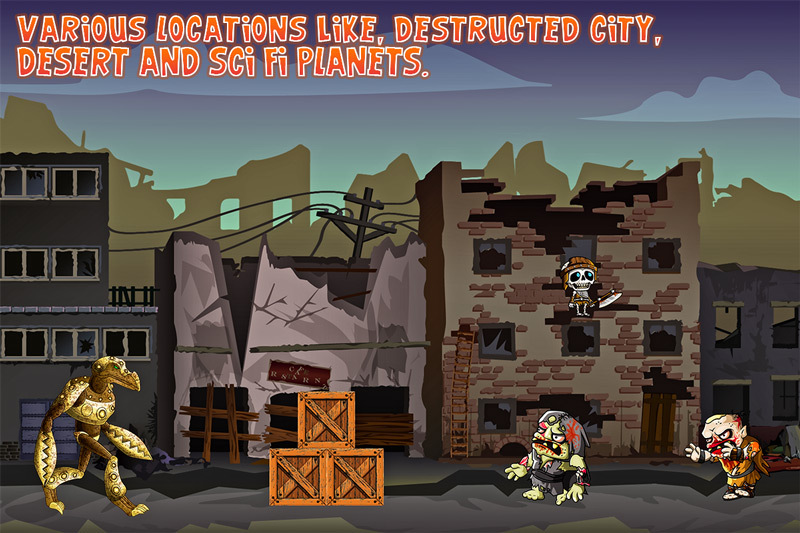 Become a brave robot, fight against villain zombies and defend the occupied desert, sci-fi planet and destructive city. In this survival game you will face epic fights against mummies and zombies. Fight as a hunter and walk your way through on sci fi planet and desert locations and shoot zombies in this robot vs zombies war action game. Multiple types of zombies and bosses to fight and defeat in zombies war. In zombies game, you can collect special weapons , they are shrapnel and power arm fire that can defeat many zombies with single shot. 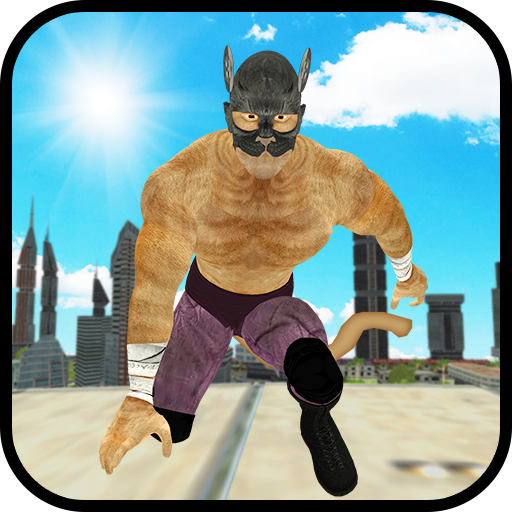 Jump and run on your ways and attack with special shooting gun and win the battle against alien, mummies and zombie. Control your robot & shoot dead zombies in war game. Multiple types of fighting robots & flock of monsters & zombies. Various locations like, destructed city, desert and sci fi planets. Different enemy types, crawling zombies to strong mutant creatures. Loads of zombies to fight, making the war game easy to hard step by step. Get coins & power ups to maintain and alive your health bar. 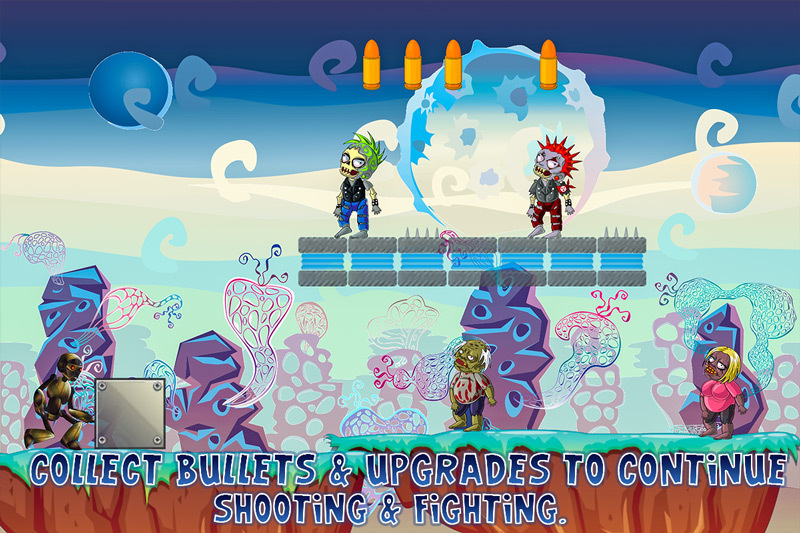 Collect bullets & upgrades to continue shooting & fighting. 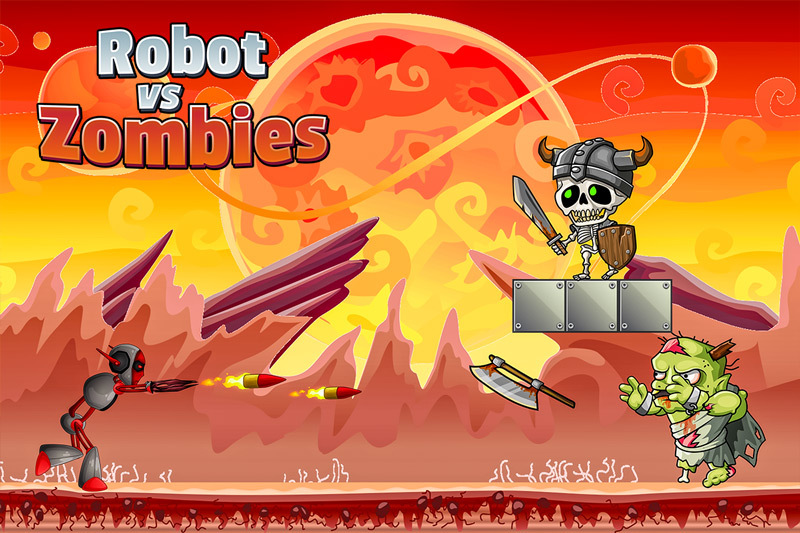 Tons of levels for addictive in robot vs zombies games 2d. It’s time to start fight against zombies and mummies as hunter in this survival game. Use your weapon and shooting gun on right time to defuse zombies powers in Robot Vs Zombies War. You will surely love this zombies game. 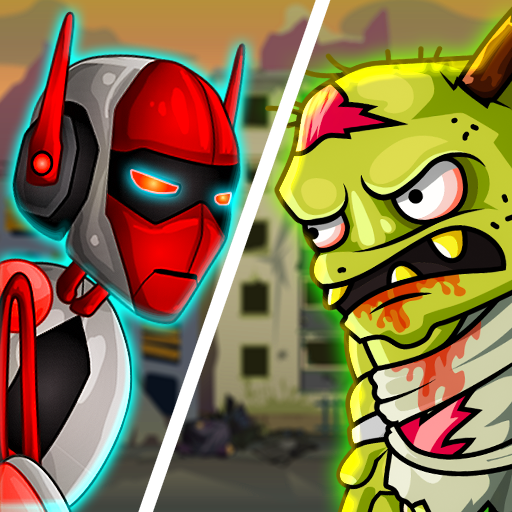 Complete all adventure missions in best of robot vs zombies games! Beware from sudden attack of cruel dead zombies. 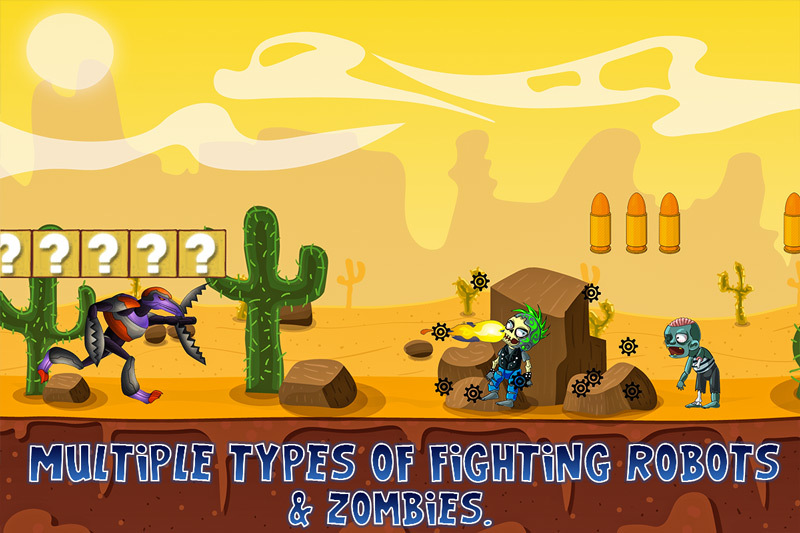 Play Robot Vs Zombies War and have thrill adventure fighting in desert and science fiction planets.